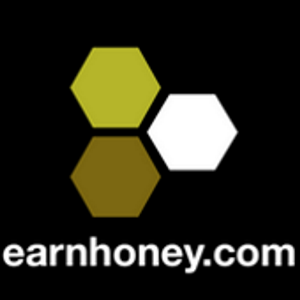 EarnHoney is working on a new loyalty program for our best clients. EarnHoney VIP. The program will bring a wealth of innovative perks to select users. Enrollment in the program is currently on an "invite-only" basis. Here is a sneak peak at the program. We will be sending out invites in the coming weeks.